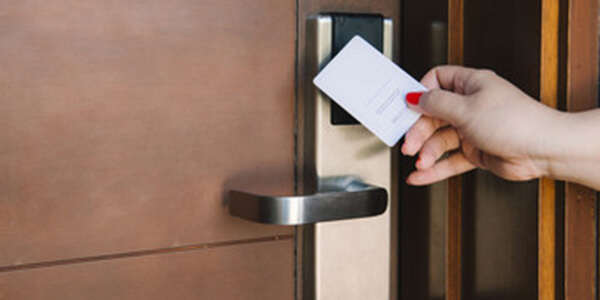 These specialised systems require authorisation to copy additional keys. 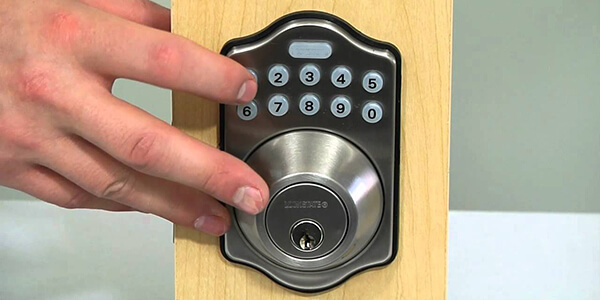 Often many gated communities and office buildings have this security key system and it means keys cannot simply be cut and replaced and both the keys and security door locks must be managed by your locksmith. 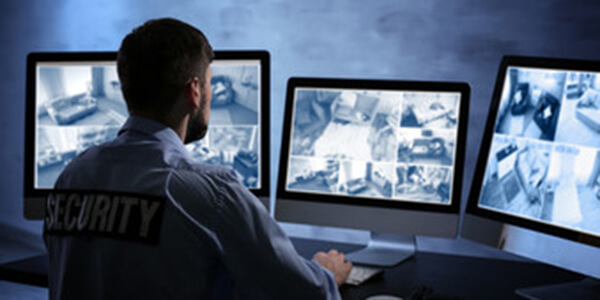 With a large range of reliable an innovative products we have something to suit your needs and budget. 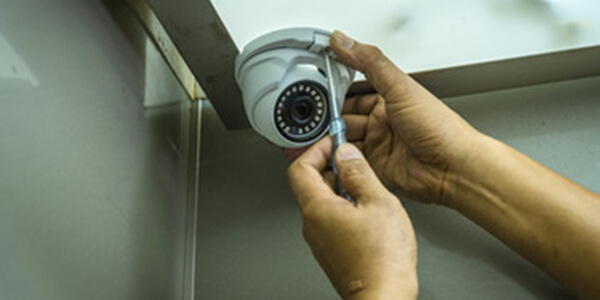 Our products range from Samsung, Honeywell, Bosch and a number of other specialised CCTV brands. 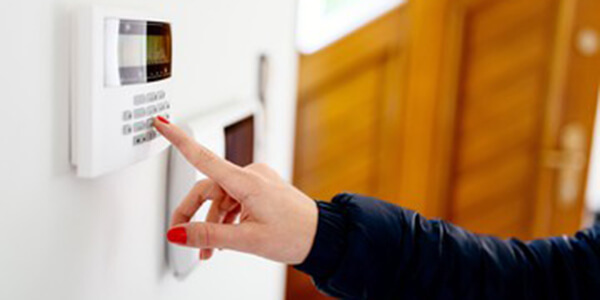 Using Bosch for all our alarm installs, we can help you choose an alarm system from your basic security to a top-of-the-range high end alarm systems for your home or office. 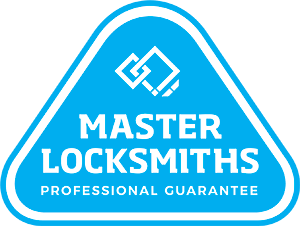 With our emergency locksmiths always on call, our 24/7 lockout service and break in response will mean you will never be left in the dark again.